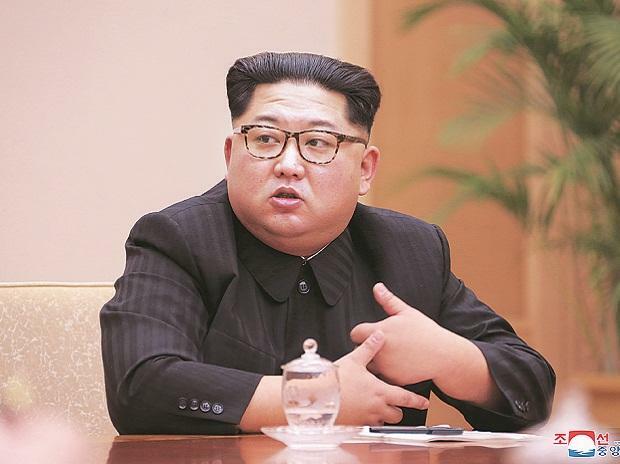 “It is essential for the US to quit its current calculation method and approach us with a new one,” Kim said in a speech to the Supreme People’s Assembly on Friday, KCNA said. “A third Summit would be good in that we fully understand where we each stand,” the US president said in a pair of Saturday morning tweets. “We will wait for a bold decision from the US with patience till the end of this year but I think it will definitely be difficult to get such a good opportunity as the previous summit,” Kim added. Kim said the United States “is further escalating the hostility to us with each passing day despite its suggestion for settling the issue through dialogue.” The current US policy of sanctions and pressure is “as foolish and dangerous an act as trying to put out fire with oil,” he added.